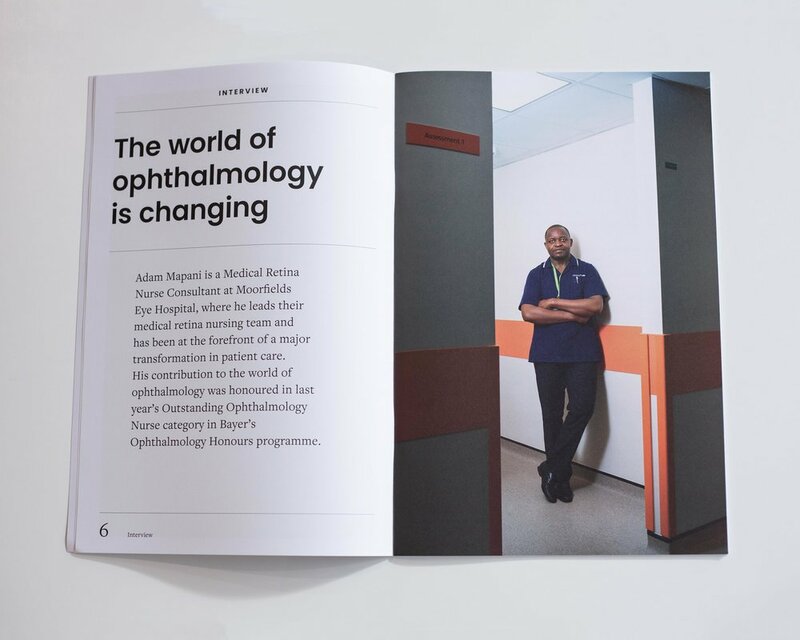 Patients with macular conditions spend hours waiting to have their treatment injected into the eye with nothing to distract them but out-of-date coffee table magazines. 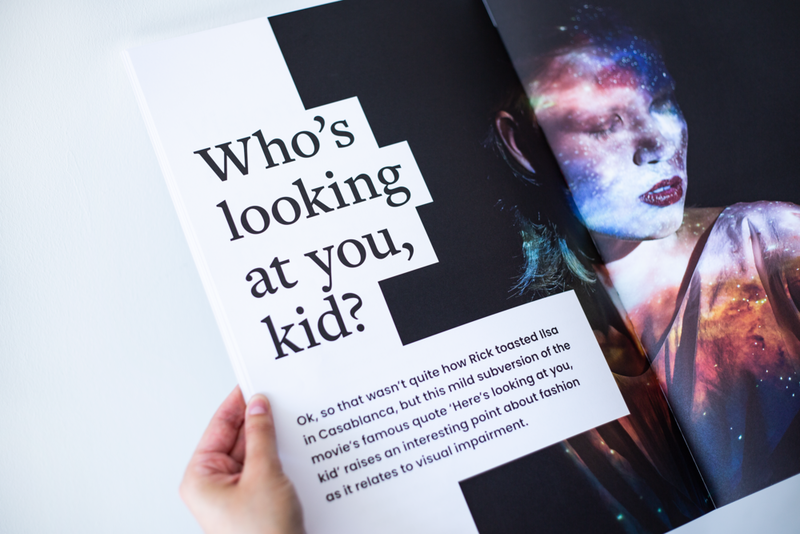 And because they can’t see well enough to read these magazines, all they do is remind them of the limiting effect of the condition, where they are, and what’s about to happen. Bayer wanted to offer patients support that worked for them. 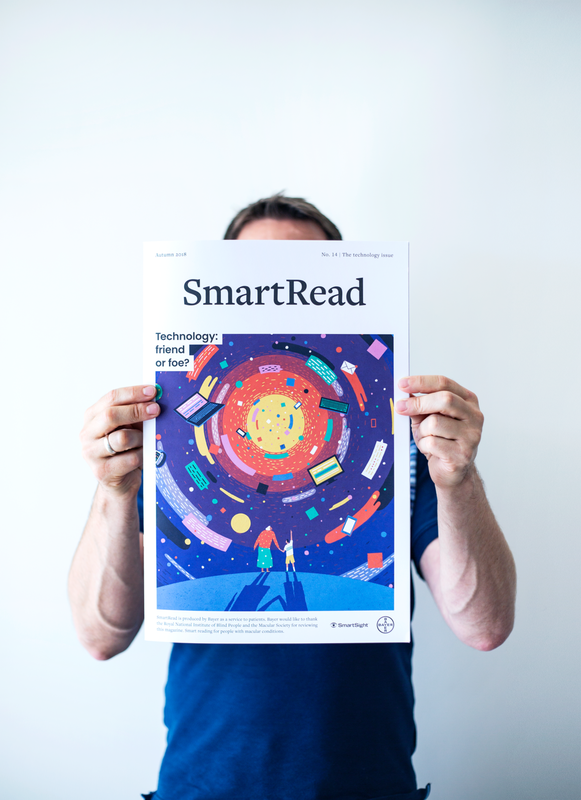 Rather than implement some all-singing-all-dancing digital replacement, we wanted to repurpose a medium elderly people were already comfortable with - print - and make it work for them in a way that was both accessible and useful. 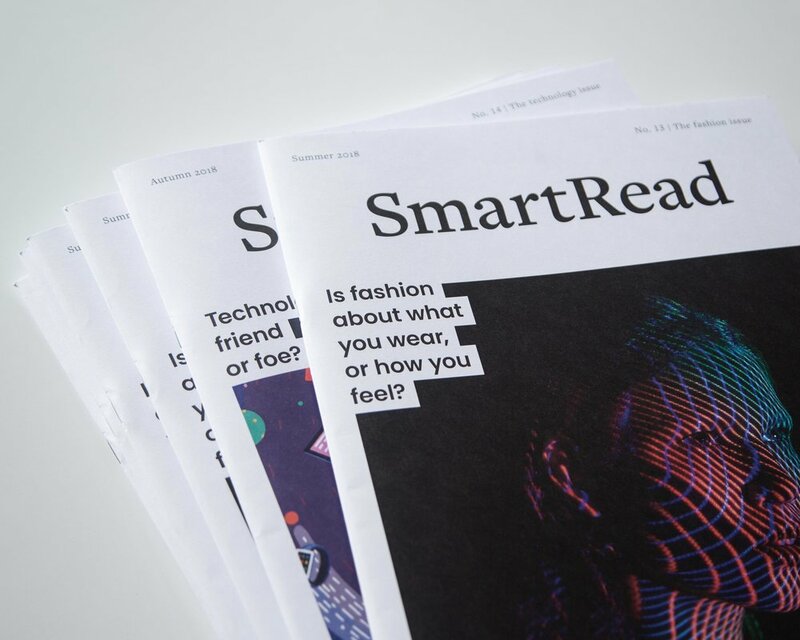 Partnering with the Royal National Institute for the Blind (RNIB), we developed SmartRead, the first large format print magazine to marry design and functionality in a way that brings content, information, and reassurance to an elderly, vulnerable, and often lonely audience struggling to cope with a challenging condition.